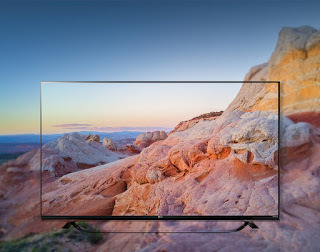 Stacked TVs and HDR: Is This the Future? When it comes to the new technologies, the future can take many forms. I mean, did you ever Imagine that you will see a TV with a curved screen (intentionally curved) in stores? Or can you imagine rolling up your TV and stacking it away like a yoga mat? Well, manufacturers did and now we are looking at a series of highly advanced options for the future.